The perfect piece to secure your gear in place on a Flatbed. 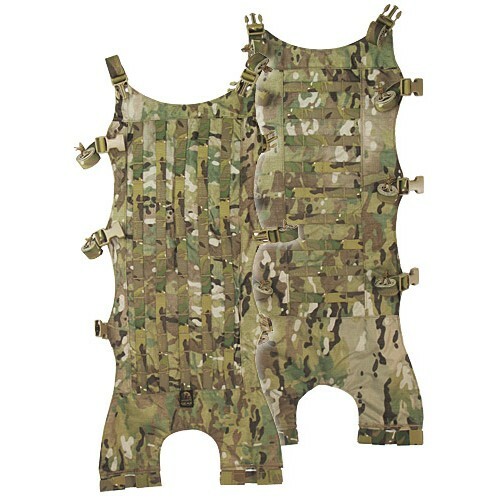 Acts as a compression panel and has a reversible MOLLE flat with 3/4" horizontal MOLLE on one side and vertical on the other. 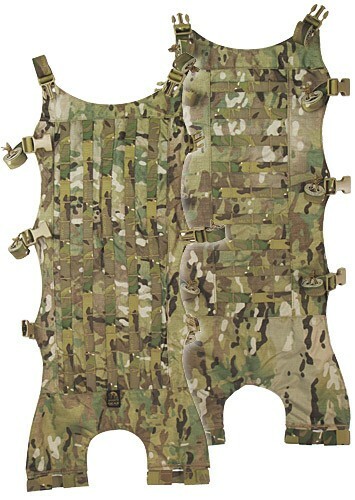 This allows pouches of all kinds and specifically our MP and PJ's to be mounted wherever and however you need them.